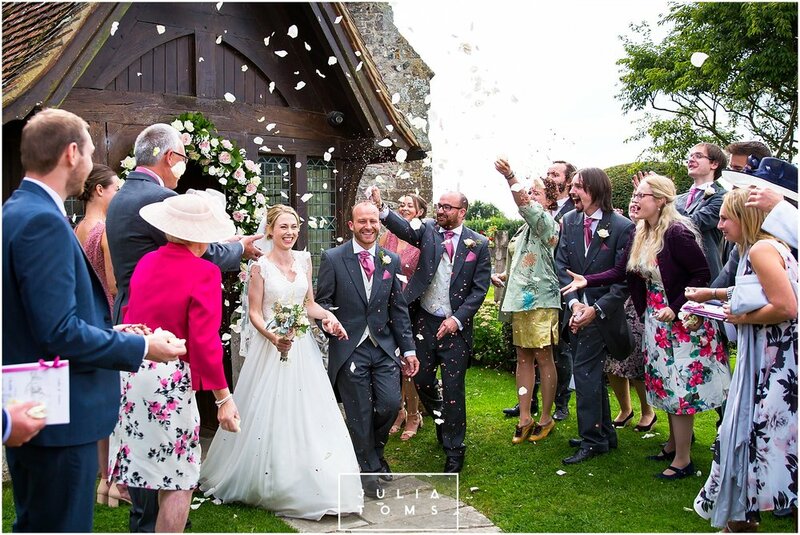 Barney & Charlotte - married at West Wittering Church & reception at Itchenor Sailing Club. 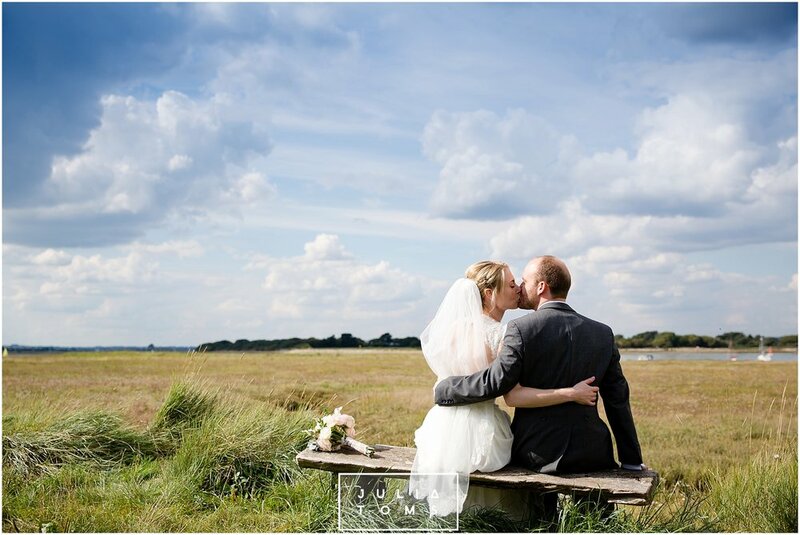 The picturesque backdrop of Chichester harbour was a lovely place for the couple's photos after the church ceremony. Follow me on facebook/instagram for updates of their wedding guest gallery.